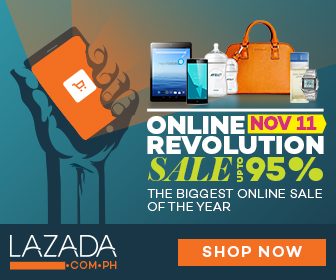 LAZADA'S Online Revolution at 11/11 will be kicking off in just a few hours! Big brands and merchants are joining the sale and are bringing in over 200,000 marked-down deals which go for as much as 95% off! Aside from that, they also have a promo: Shop and Drive Home an EON! 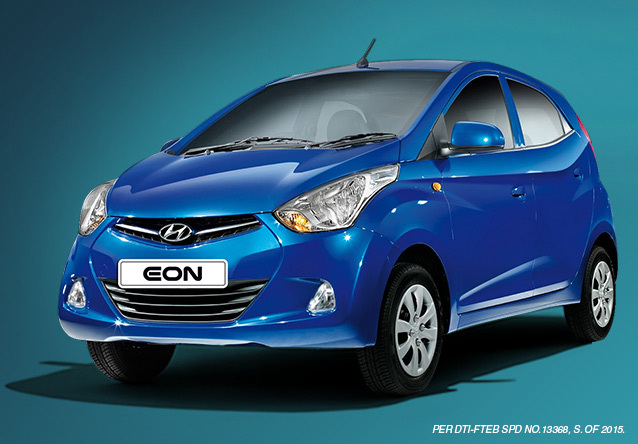 Get a chance to win a Hyundai EON 0.8 GLS MT for every minimum purchase of P1500. 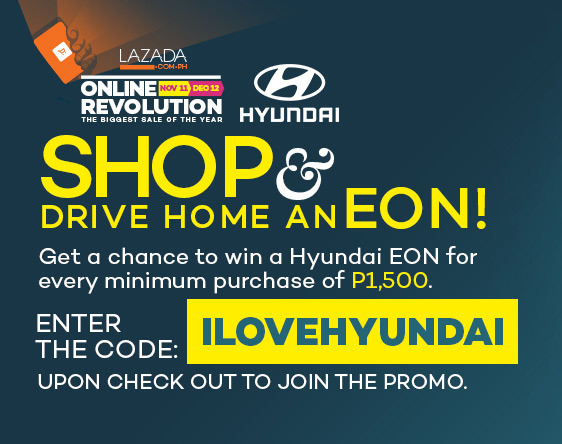 You just need to use the voucher code: "ILOVEHYUNDAI" upon checkout. 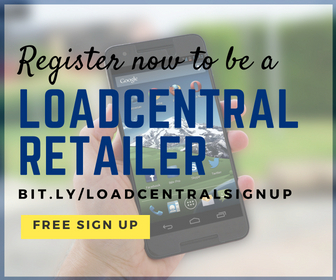 Promo period is from November 15, 2015 to December 31, 2015. The raffle draw will be on January 14 2015. Read full promo mechanics here.